Founded in 1990. ZEITRAUM from Germany is a tribute to the pure, the purity of the material and the durability of the form. It emphasises on the combination of ecology and design. 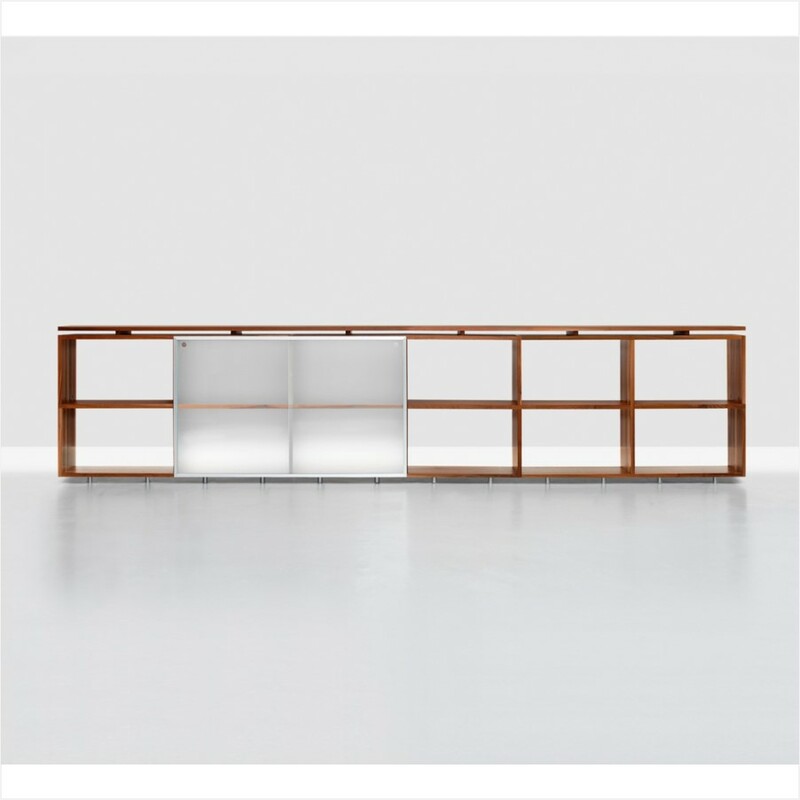 Producing modern & minimalist furniture in a sustainable design approach.